We will be putting up videos on Socrates shortly. 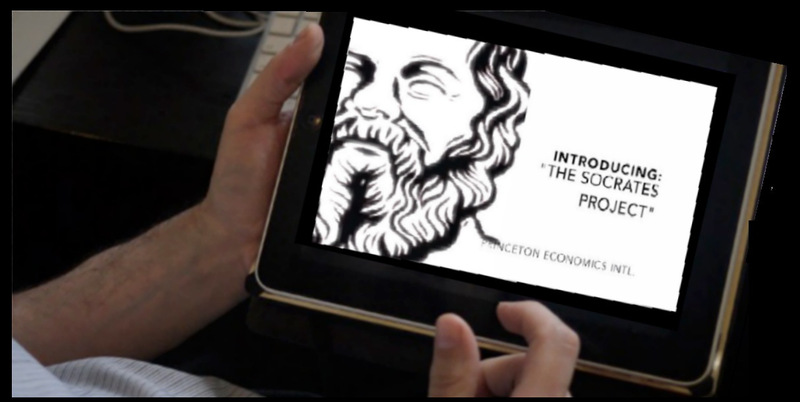 Due to the exceptional amount of attendees at this year’s World Economic Conferences in Berlin and Princeton, we have delayed the release of Socrates until the week after the second conference. We intended to release it before the conference, but with the number of people attending, it is best for our staff to focus their attention on the conferences and servicing the attendees. We will be using part of the Socrates platform at the conference.